Beautiful wooded 10 acre lot in Bay Ridge Estates waiting for you to build your dream home. 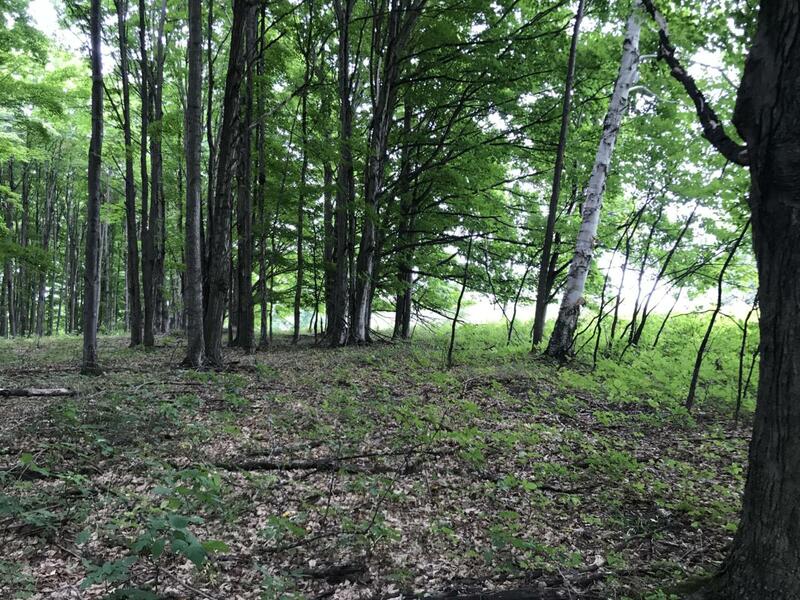 Close to Antrim Creek Park Natural Area and Grand Traverse Bay beach access! Listing provided courtesy of Laura E Ensley of Five Star Real Estate (Cs). © 2019 MichRIC, LLC. All rights reserved. Information deemed reliable but not guaranteed.